For a full list of the beverage event services we offer, click here. We offer the complete staffing solution for private and corporate events from 5 to 50,000 people. Capable men and women of all ages, all vastly experienced, reliable and passionate about making your event a success. Need a bar too? 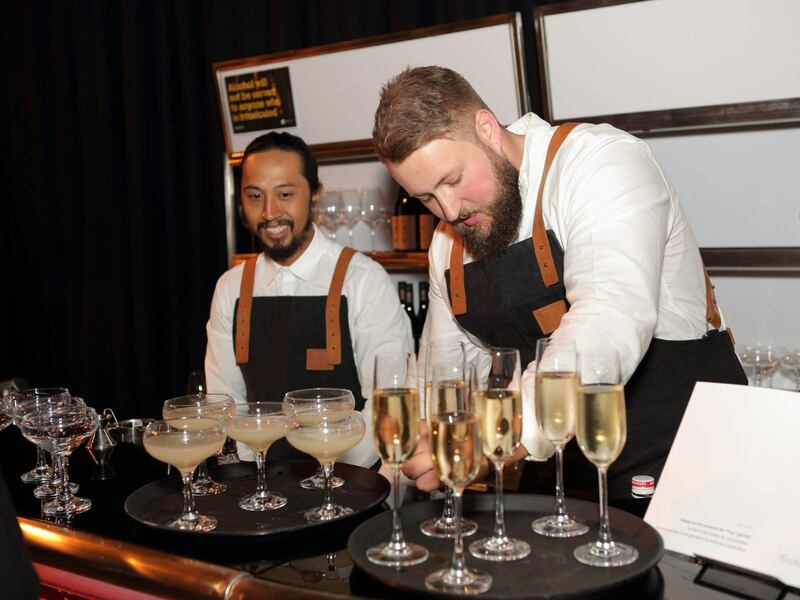 Our BAR-KEEP units are the only fully-equipped portable cocktail bars in New Zealand, complete with ice well, speed rail and customizable to your brand/event. Learn more.